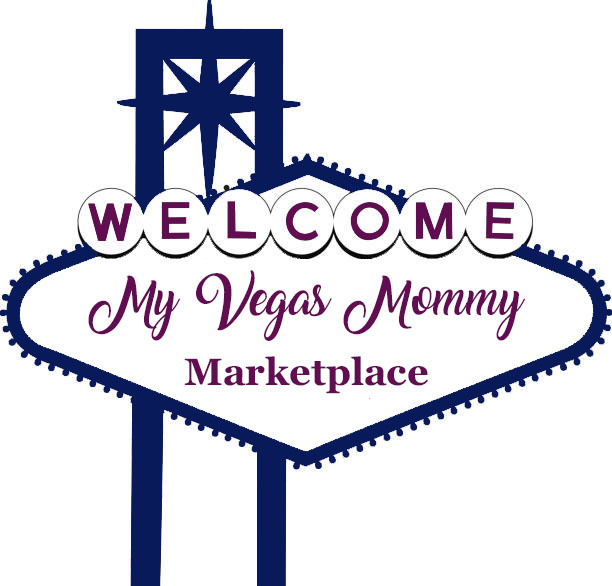 My Vegas Mommy: FREE Lemi Shine Product Coupon - Sign Up by 3PM PST 3/21! FREE Lemi Shine Product Coupon - Sign Up by 3PM PST 3/21! Get a coupon for a FREE Lemi Shine Brand Product (up to a $4.49 value) when you sign up here by 3:00PM PST or while supplies last. You will receive your coupon in the mail within 4-6 weeks. The products can be found at Walmart and/or Target.